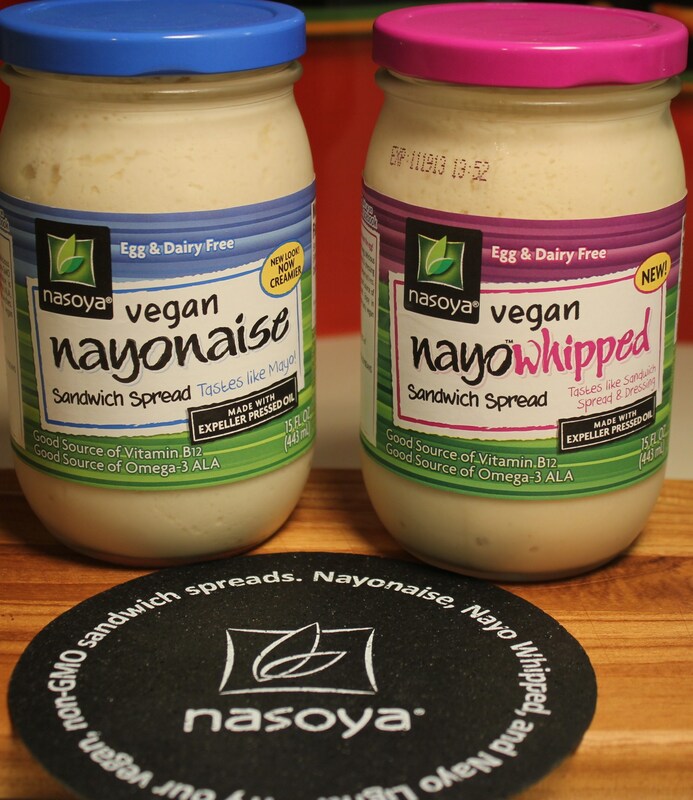 This entry was posted in Product Reviews, Vegetarian/Vegan and tagged eat drink and be merry, kel's cafe of all things food, Kel's Cafe product review, Nasoya Nayonaise review, Nasoya NayoWhipped sandwich spread review, Nasoya sandwich spread review, Vegan mayonnaise review on May 6, 2013 by kelleychisholm. Wheat Germ in Meatloaf? Oh Yeah! Wheat germ, I pondered. What could I make with wheat germ in addition to adding it to smoothie, sprinkling it on yogurt or putting it in cereal? While these are excellent ways to use this healthy food, I wanted something a bit different. Enter my meatloaf with spinach and oats (and now wheat germ). Oh yeah! This entry was posted in Meat and Poultry, Product Reviews, Recipes and tagged eat drink and be merry, Kel's Cafe giveaway, kel's cafe of all things food, Kelley Chisholm recipes, Kretschmer’s wheat germ meatloaf recipe, Kretschmer’s wheat germ review, meatloaf spinach oats wheat germ, wheat germ meatloaf recipe on December 20, 2012 by kelleychisholm. This entry was posted in Meat and Poultry, Product Reviews, Recipes and tagged eat drink and be merry, Kel's Cafe giveaway, kel's cafe of all things food, Kelley Chisholm recipes, Kretschmer’s wheat germ meatloaf recipe, Kretschmer’s wheat germ review, meatloaf spinach oats wheat germ, wheat germ meatloaf recipe on December 20, 2012 by kelscafe. The folks at Tuttorosso recently contacted me to review some of their tomato products and I must say I was flattered – this was totally out of the blue. I agreed immediately, mainly because I am familiar with Tuttorosso’s canned tomatoes and have used them in various recipes with great success. OK, let’s get the disclaimers over with now. I am not affiliated, in any way, with Tuttorosso. I was given some product to rate and Tuttorosso is providing the same great package to one of my lucky readers (more about that at the end of this post.) So let the review begin. This entry was posted in Pasta, Rice, etc., Product Reviews, Recipes and tagged eat drink and be merry, Kel's Cafe giveaway, kel's cafe of all things food, Kel's Cafe product review, Pasta Sauce recipe, Tuttorosso Quaick and Savory Pasta Sauce recipe, Tuttorosso Tomato proucts review, Tuttorosso tomatoes on December 3, 2012 by kelleychisholm.